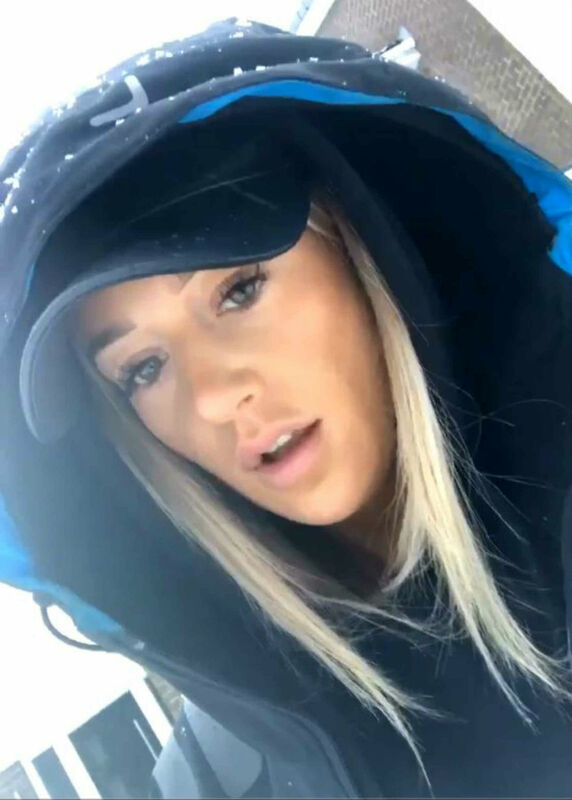 HILARIOUS footage shows a pet dog scamper up to its disbelieving owner with a snowball – it rolled itself. Kenzie-Grace Duncan films herself complaining that her Golden Doodle is refusing to go back in the house despite the freezing conditions. 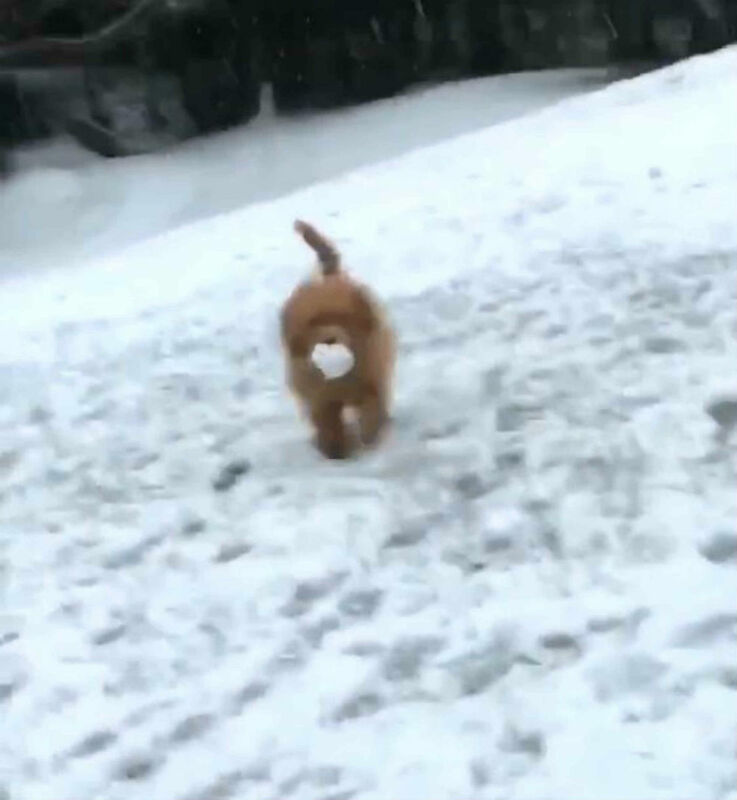 But she cracks up into hysterical laughter as six month old Rocky returns with a perfectly-formed snowball in his mouth and then waits as if wanting his owner to throw it. The video begins with Kenzie-Grace facing towards the camera with her hood up, clearly not impressed with the wintry conditions. But her mood changes instantly as she catches a glimpse of Rocky running back to her. She says “Oh my god, look at him” before flipping the camera to show Rocky running towards her. As Rocky runs towards the camera he can be seen with a very throwable snowball in his mouth. 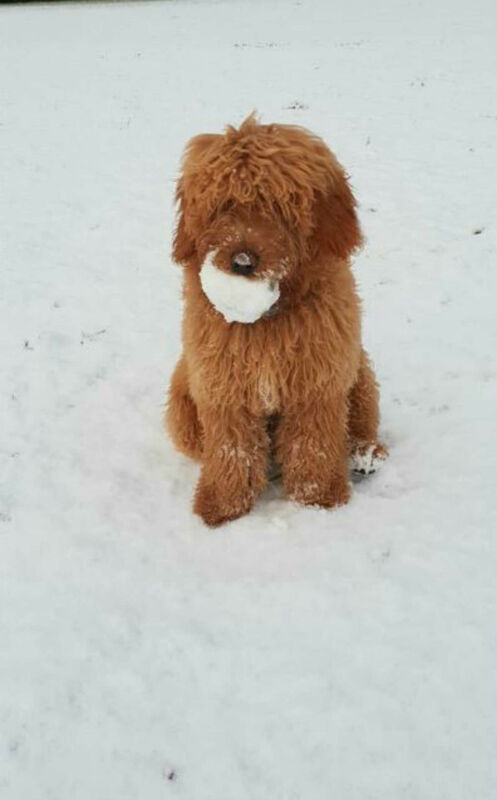 She then asks, “Did you roll a snowball?” as Rocky holds the snow ball in his mouth and moves his head from side to side before the video ends. Previous articleThe Cannabis Industry: What’s Next?